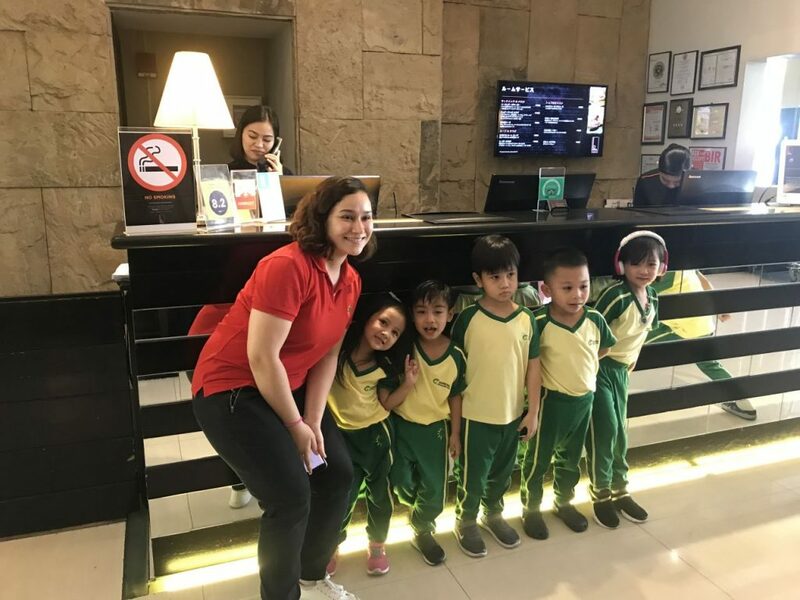 Senior Nursery kids visit B Hotel! 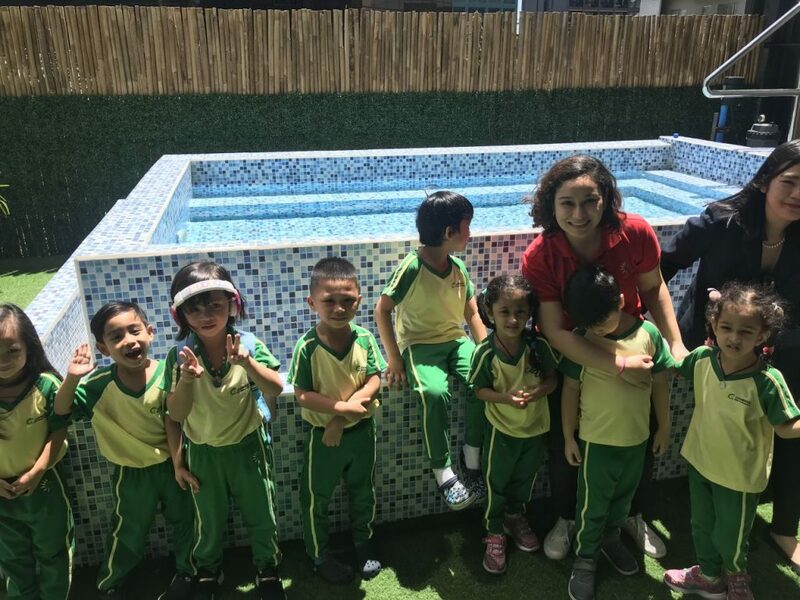 The Senior Nursery kids were so happy to visit the B Hotel to explore yet another kind of home! How interesting to see that some homes have their own gyms, hot tubs, and reception desks to help people when they visit!